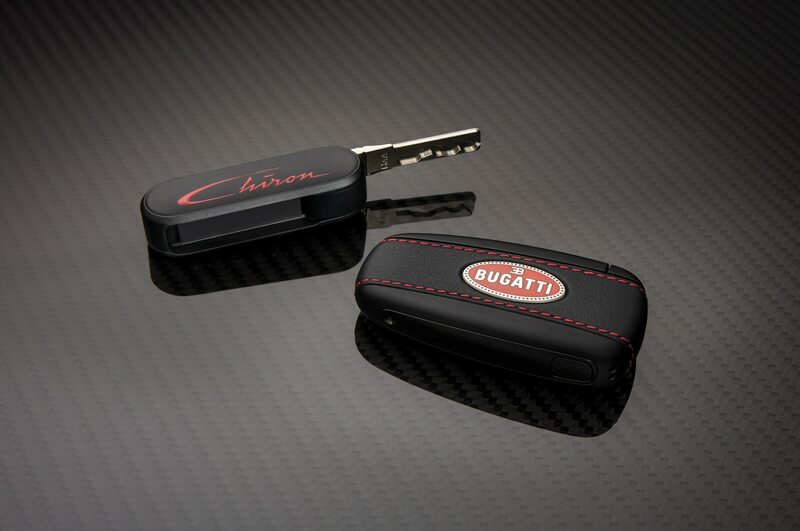 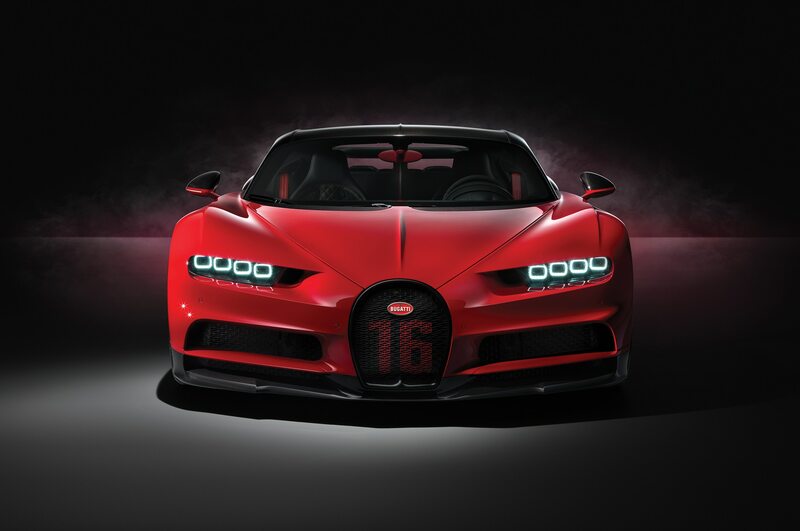 When the gold-and-diamond dust finally settled and the 450th and final Bugatti Veyron that left the Molsheim factory, over thirty individual special editions and one-off creations coalesced into one of the most diverse supercar lineups ever seen. 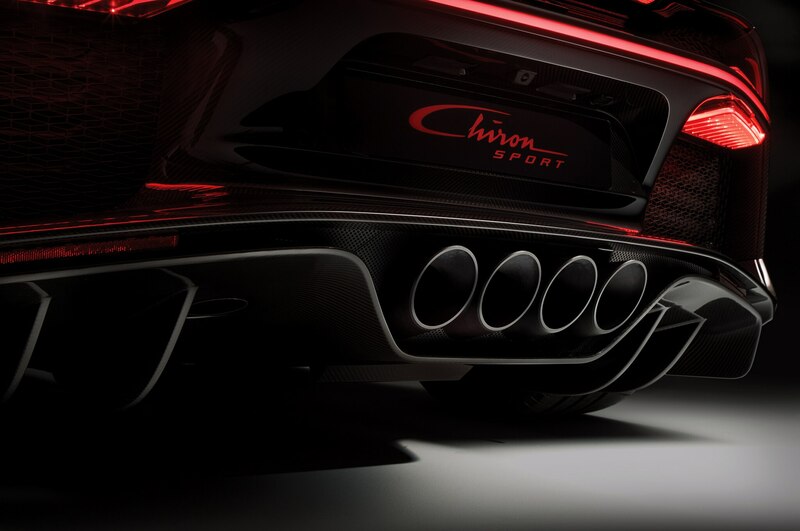 Things are different with the Chiron, considering it’s taken two years of production before a variant hit the order books. 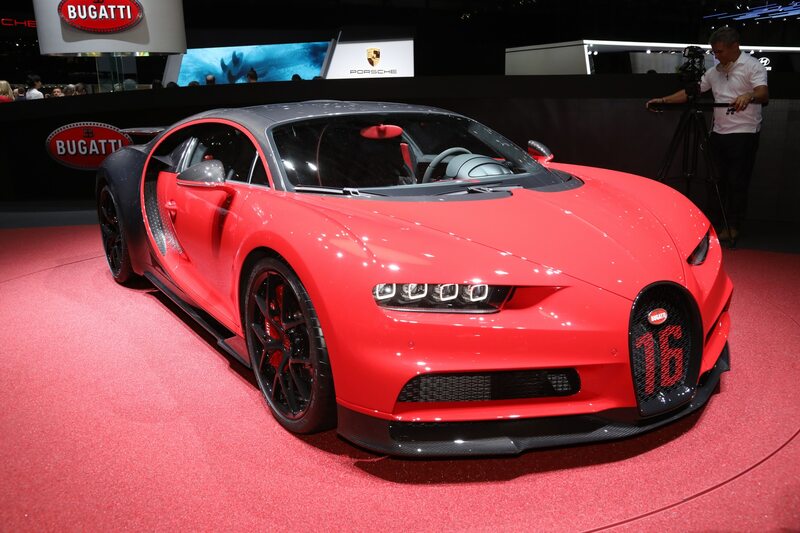 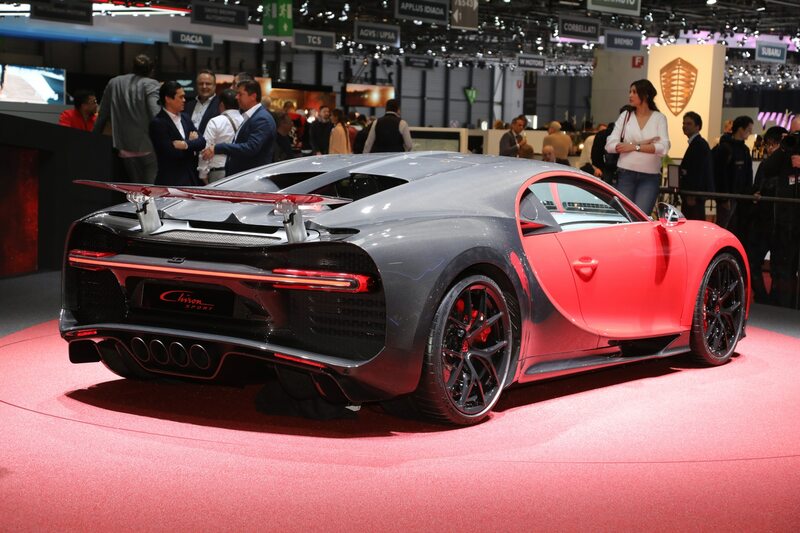 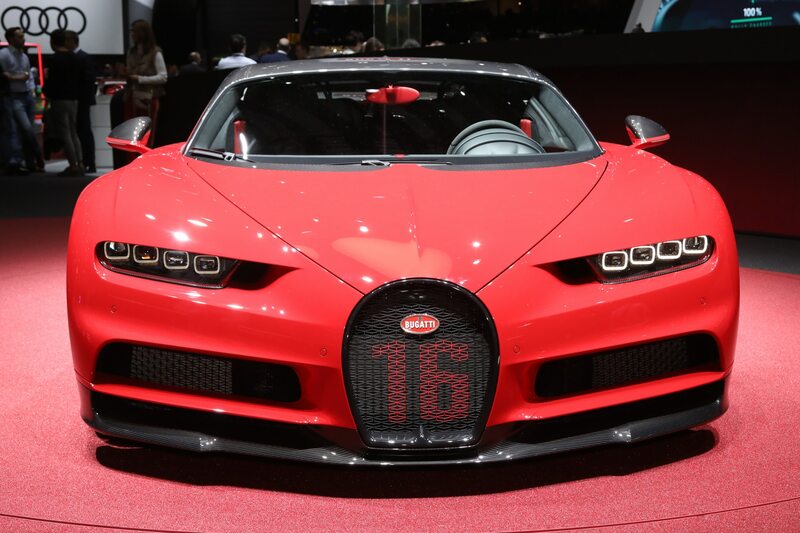 Two years after the regular Chiron bowed in Geneva, a new Chiron Sport was unveiled at this year’s show. 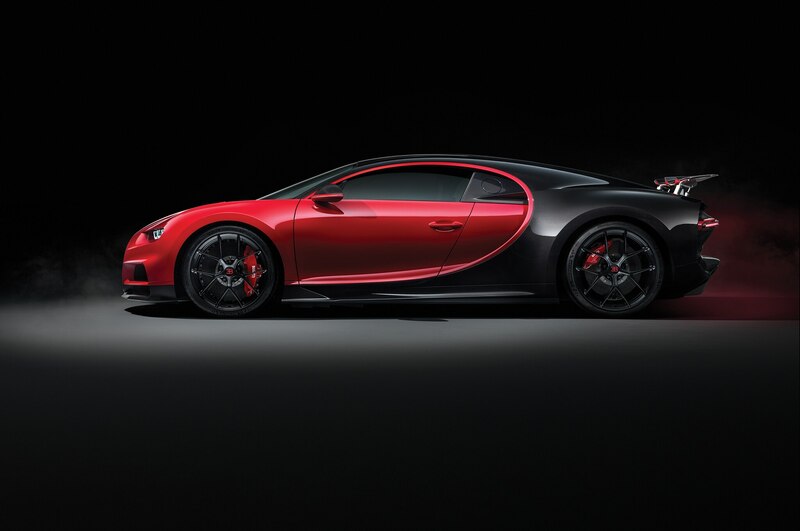 Right off the bat, it’s not as drastic as upgrades made to the Veyron Super Sport, but the package sharpens up and leans-out the Chiron enough to make a noticeable difference in handling. 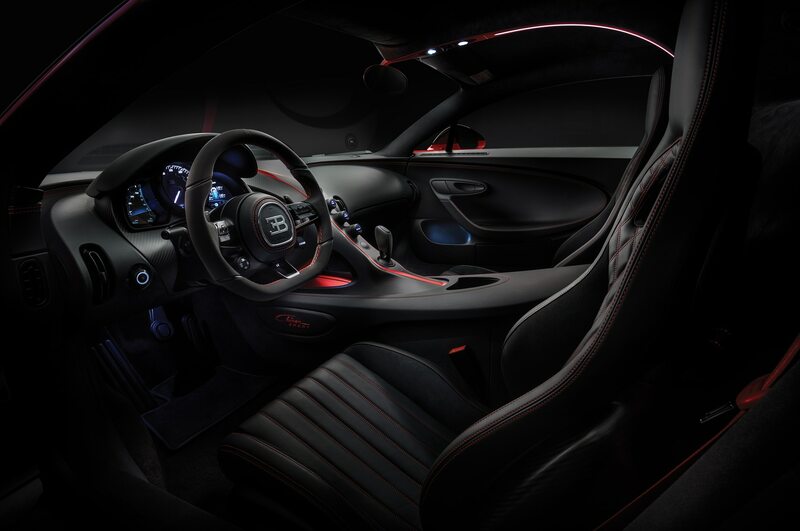 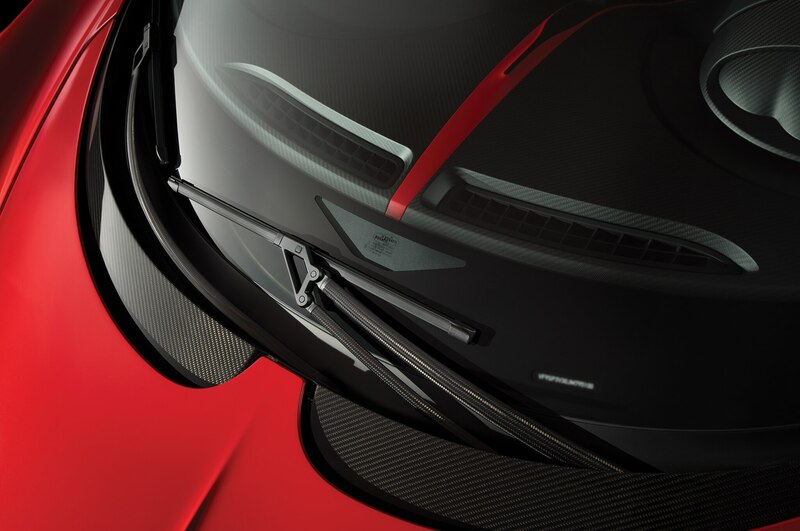 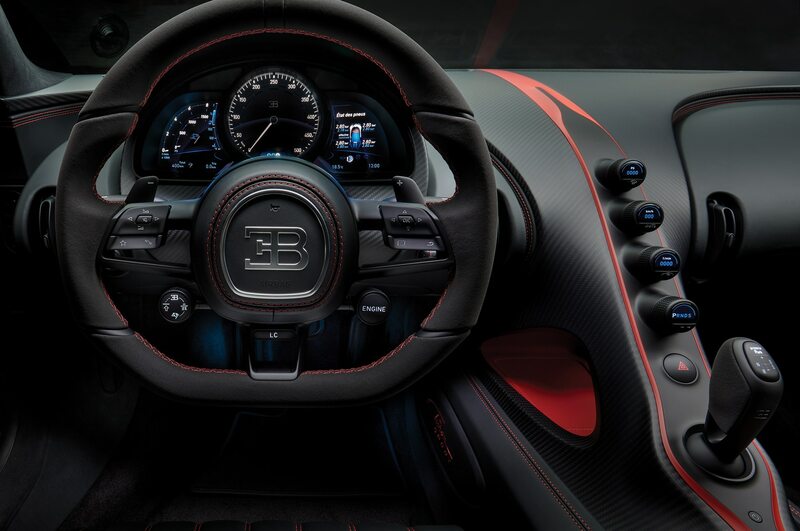 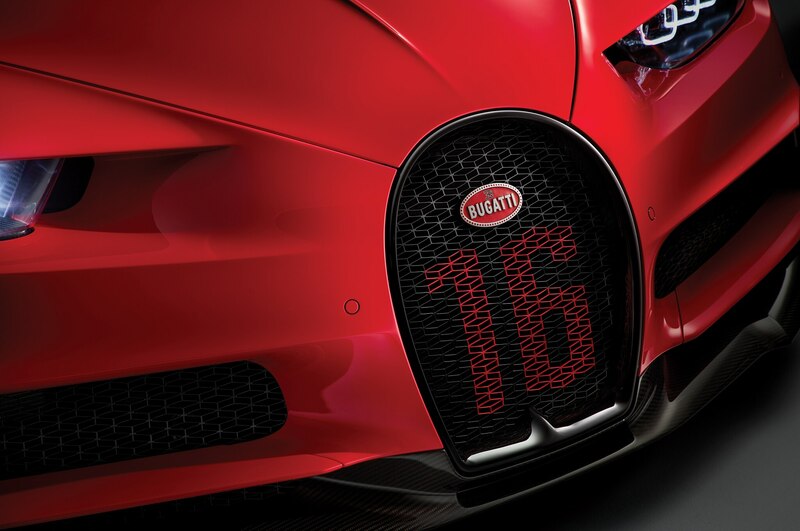 Bugatti seems quite proud of the Sport’s 40-pound deficit, achieved through a revised exhaust, lightweight wheels, extensive use of carbon fiber, and the world’s first use of carbon-fiber windshield wipers. 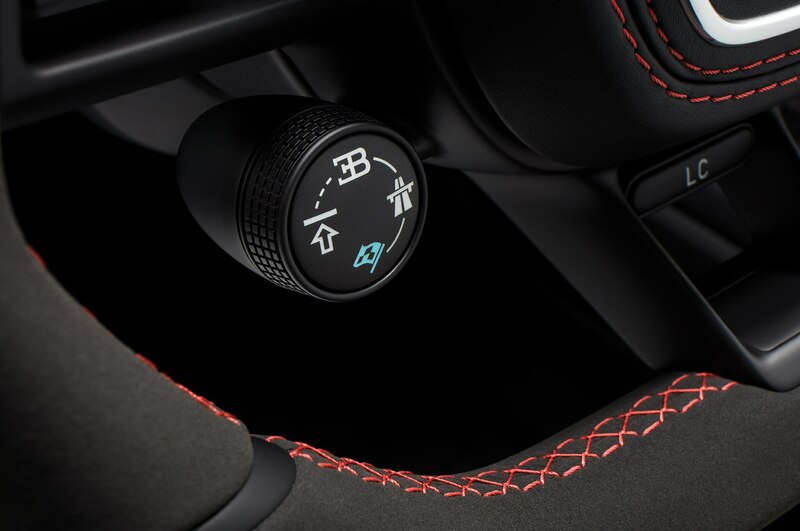 Shocks are ten percent stiffer on the Sport, along with improved steering feel when the car is in “Handling” mode. 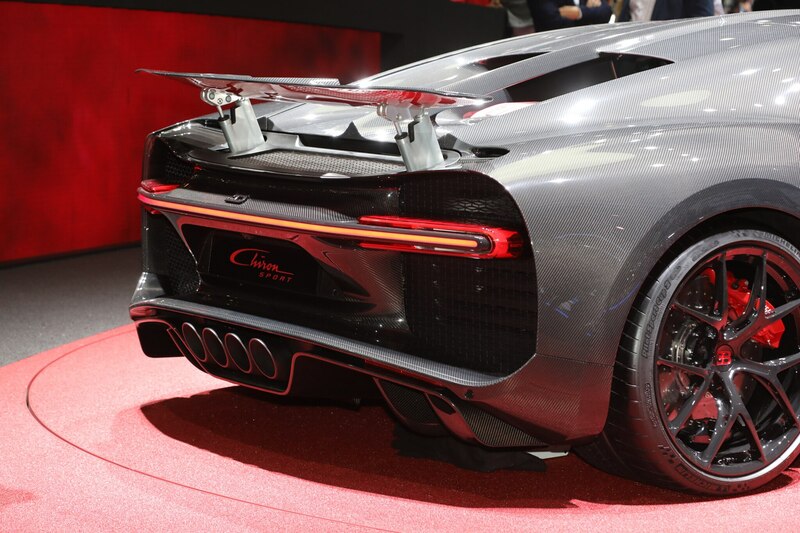 The rear differential is revised, now set-up for a dynamic torque vectoring system to help manage the 1,479 hp. 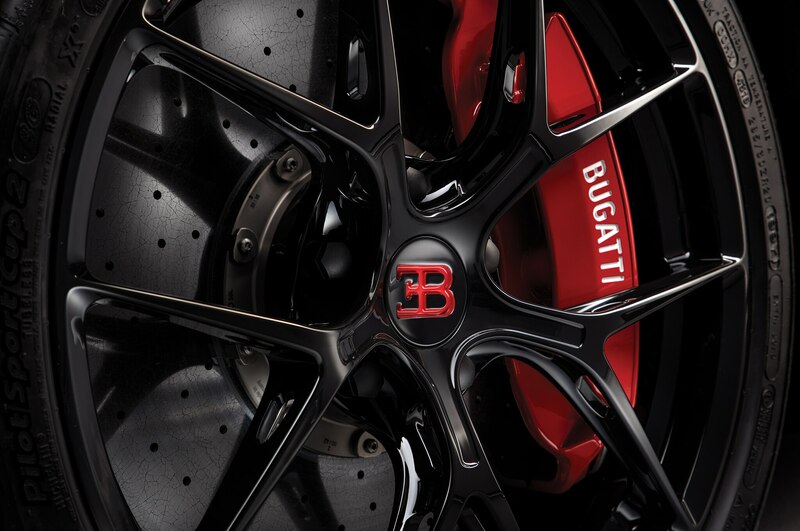 Speaking of power—there isn’t any more. 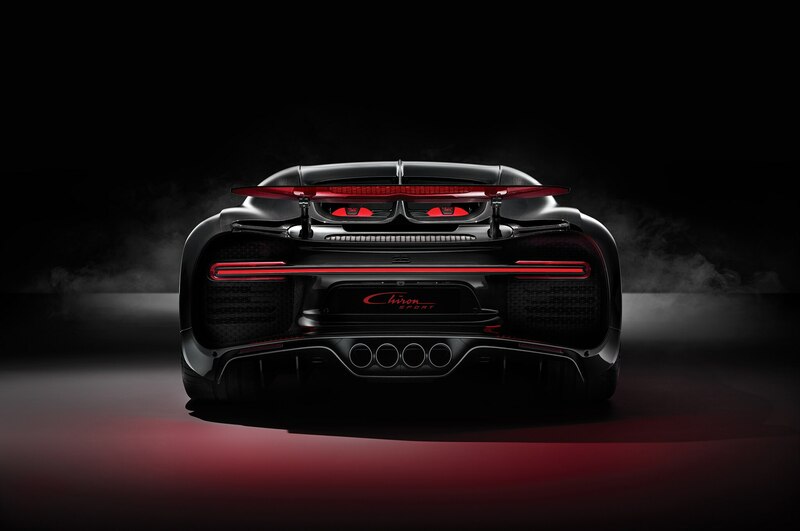 The same 8.0-liter quad-turbocharged W-16 sends that 1,479 hp to all-four-wheels through a beefy seven-speed dual-clutch transmission. 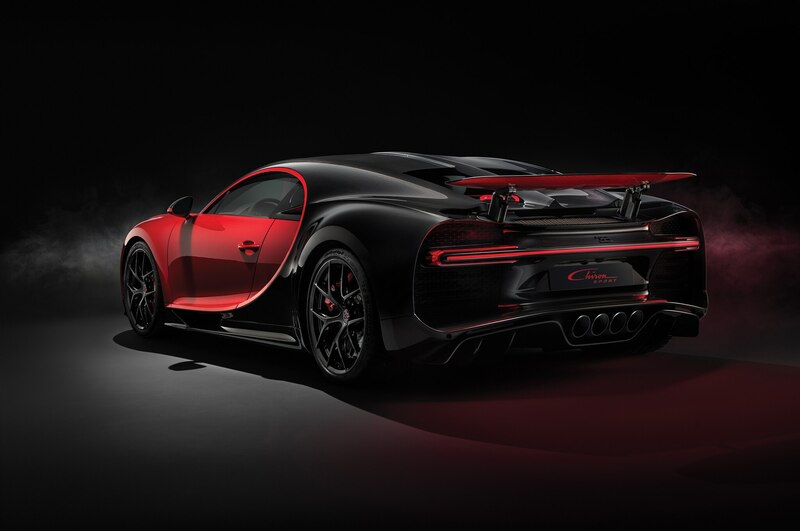 Straight-line performance isn’t affected, with 0-60 mph arriving in the same 2.4 seconds and a top speed of 261 mph, but out on the Nardo test circuit, these handling and weight changes add up to a five second difference when compared to the regular car. 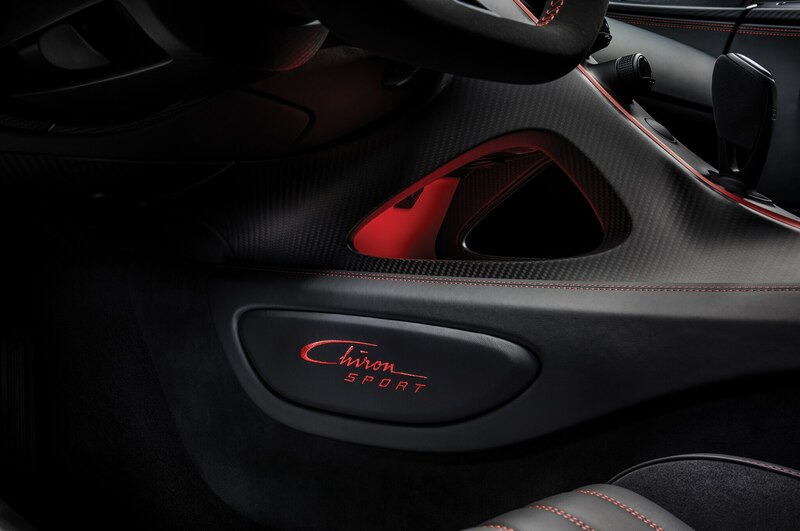 As expected, the Sport carries quite the premium over the $3 million regular car, now stickering in at $3.26 million in the U.S. Look for the first Chiron Sports to cruise Beverly Hills toward the end of the year.